This week, my Friday favourite has to be my new jacket from Zara. 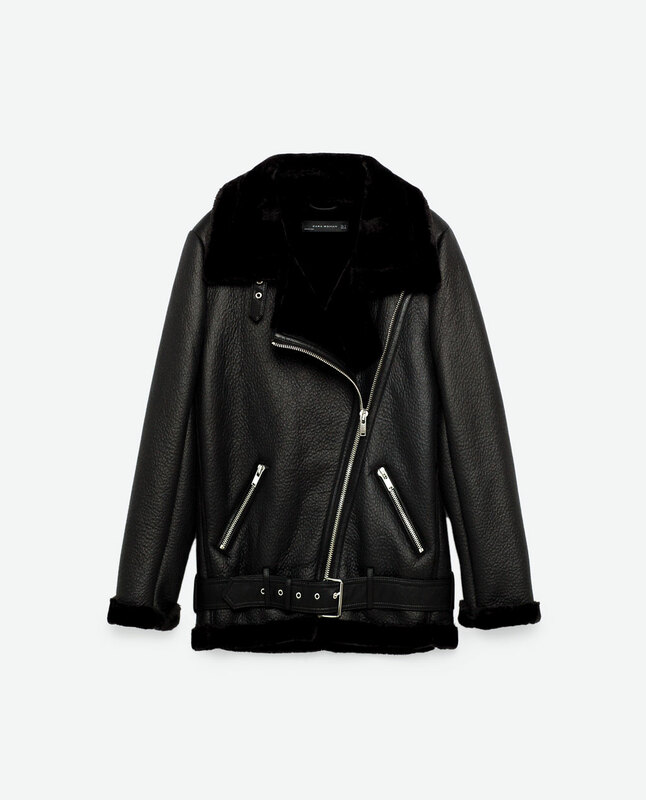 Biker style, oversized and faux fur lined – I’m obsessed! It’s super cosy so I’m sure it will see me right through the mild weather we’re having at the moment, to chillier temperatures in the next few months. I love the shape too; the fact that it’s oversized means it makes any outfit look effortless and easy, and it will go with anything. Expect to see me wearing it pretty much 24/7! My Friday favourite this week has to be my amazing new Kendall + Kylie boots. 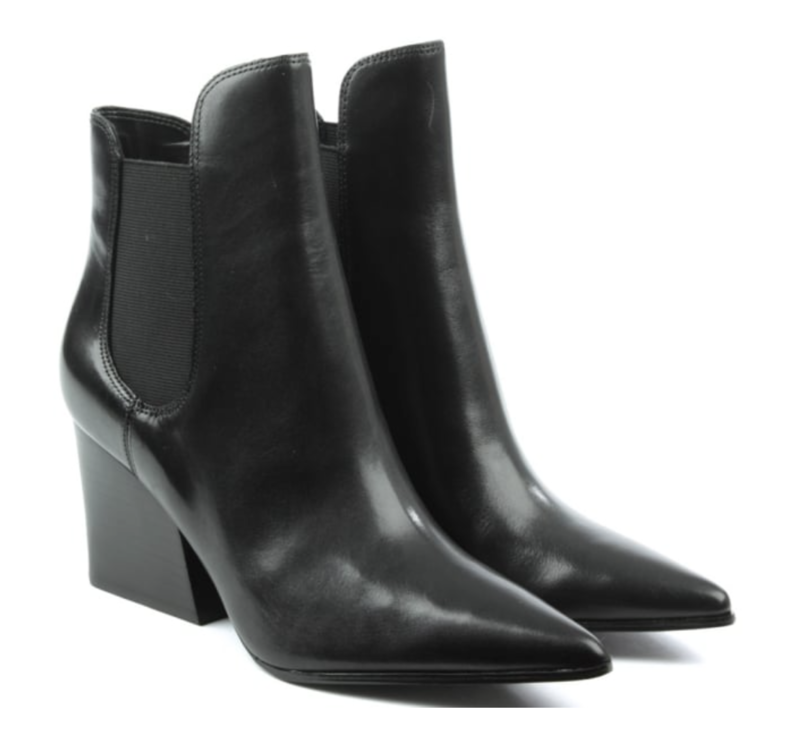 I’ve been looking for the perfect pair of black ankle boots for what feels like the last ten years (probably a bit of an exaggeration!) and I have finally found them – a bit of a heel but not inconveniently high, super pointy and a gorgeous leather. I can foresee these being firm wardrobe favourites through autumn, winter and beyond. This week I’m loving my ‘Not Just a Pretty Face’ nail varnish from Essie – a really nice, classic pale pink that makes transitioning from summer to winter nails a whole lot easier! I’ve actually had the bottle for a while, but have been trying to give my nails a rest from having Shellac done regularly. After giving my nails some breathing space, I decided to give the Essie varnish a go; I used a clear Essie varnish underneath as a base coat, and then went ahead with the pink (three layers of varnish and another layer of clear to get the shade I wanted). Overall I have been pleased with the results, the varnish has chipped only slightly since I applied it, but it has lasted a whole six days – which let’s be honest, is a miracle for DIY nail varnishes. Although I had to apply a few layers, it was worth it – let’s hope I don’t jinx it with this post now! I’ve just moved in to a new flat in Manchester and am on the hunt for decorations to accessorise my bedroom, so naturally I gave Next Home a visit at the weekend. I’m a tad obsessed with scented candles and I wanted a new member to join my current collection. 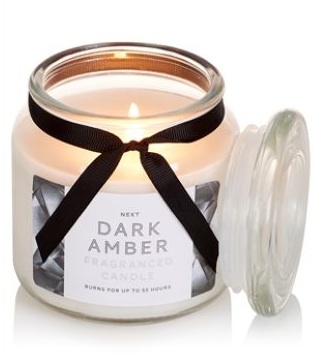 I came across Next’s own brand ‘Dark Amber Fragranced Glass Jar Candle’ which smells amazing and suits my bedroom perfectly, with its monochrome aesthetic. 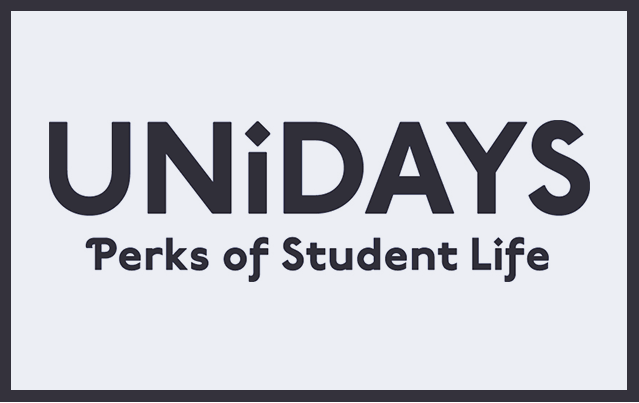 This week I’m loving Unidays, the one stop app with student discounts – being a student, every penny you save helps and the app is always filled with discounts for my favourite shops (and with the Trafford Centre lock-in on the horizon, having an extra 20% off Pull and Bear is a definite bonus!) It’s not just fashion either – I discovered 10% off Morrisons this week, which is going to make a big difference to my food shopping splurges! This app is a life saver!